Border towns and border crossings have always been an interesting part of travel. 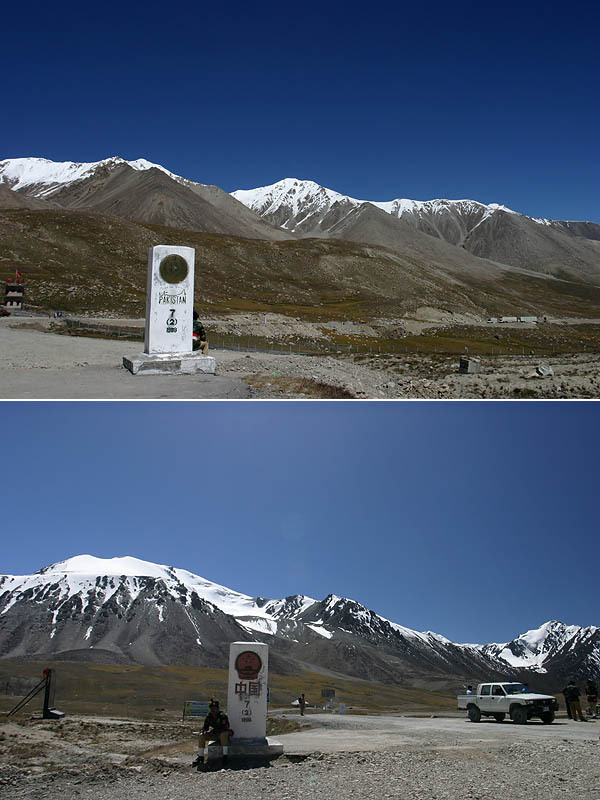 On my trip to Pakistan, I actually visited 3 different borders of Pakistan. Check out my write up below!